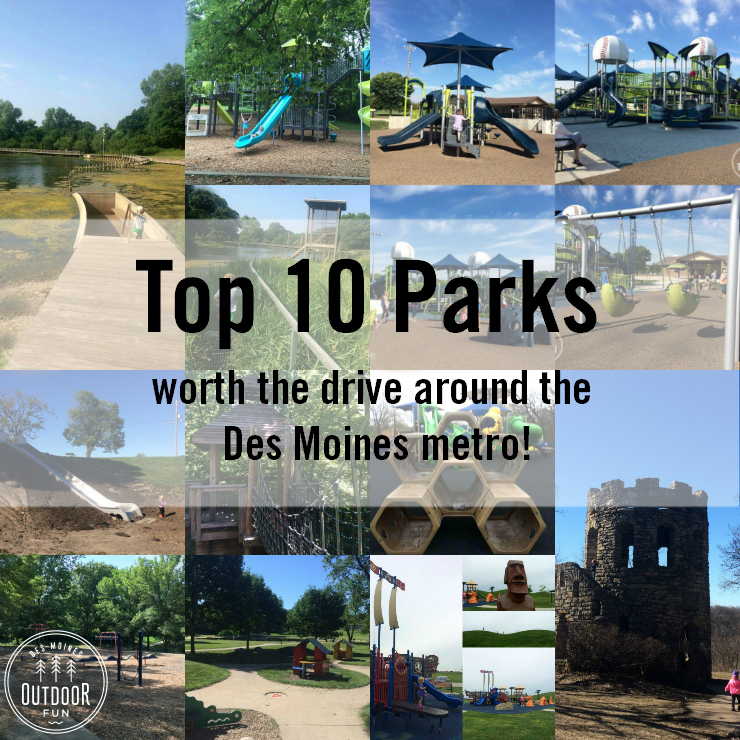 This is a huge park with lots of different offerings. 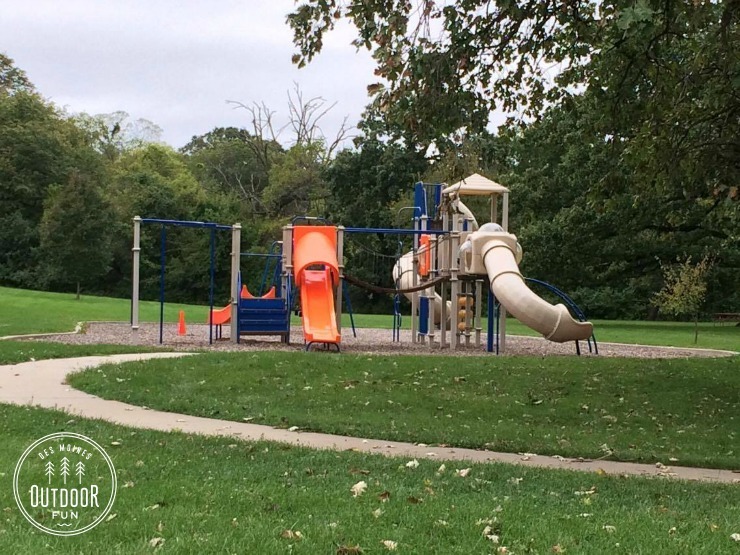 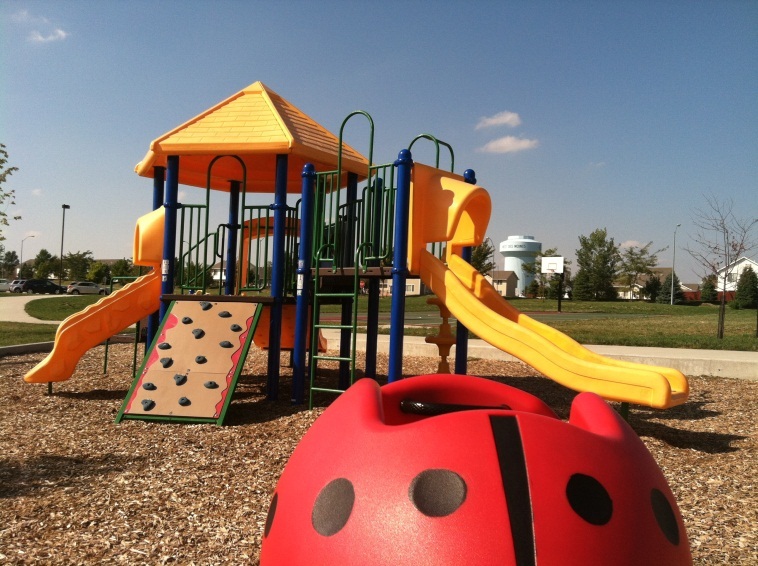 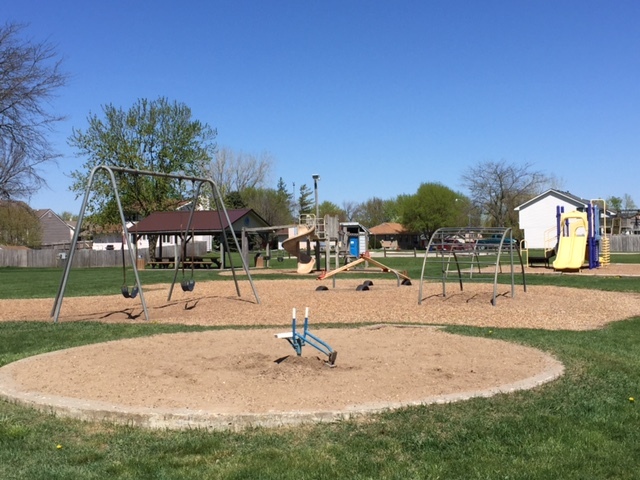 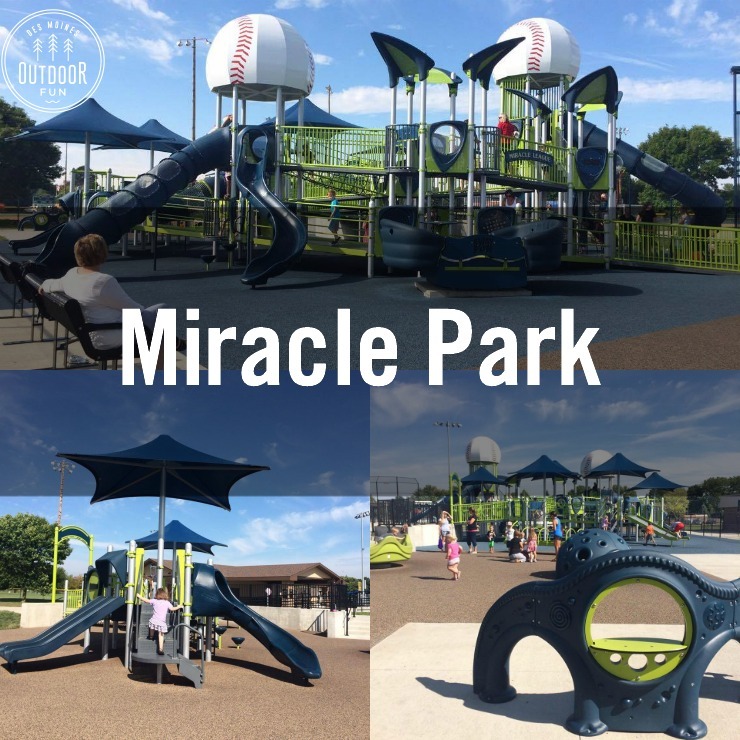 It has a traditional playground, with the Ashley Okland Star playground across the street, which is listed separately on DSMOF. 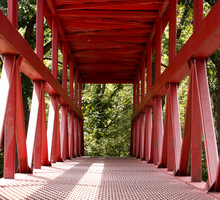 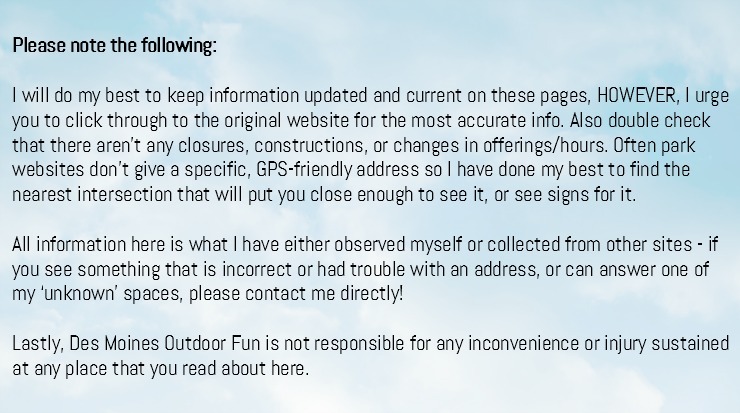 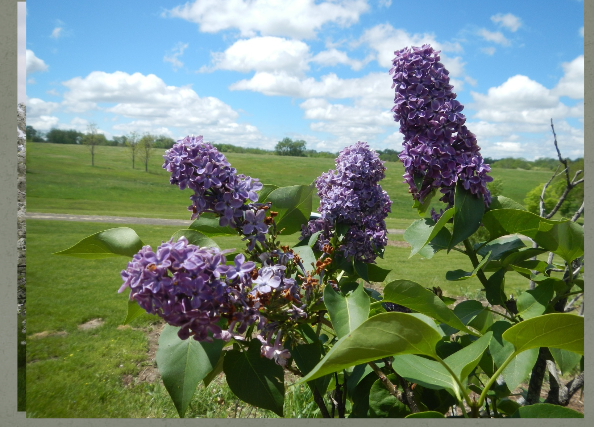 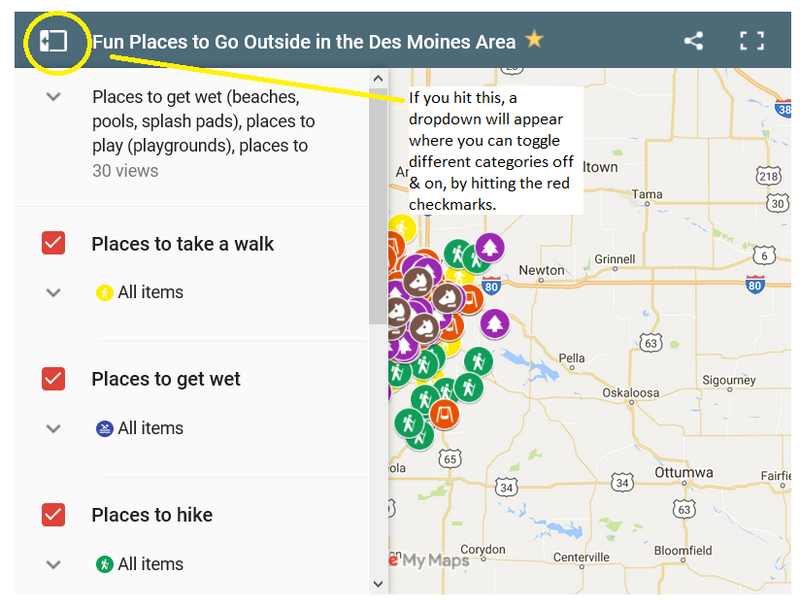 The Dog park and Lilac Arboretum also have their own separate pages. 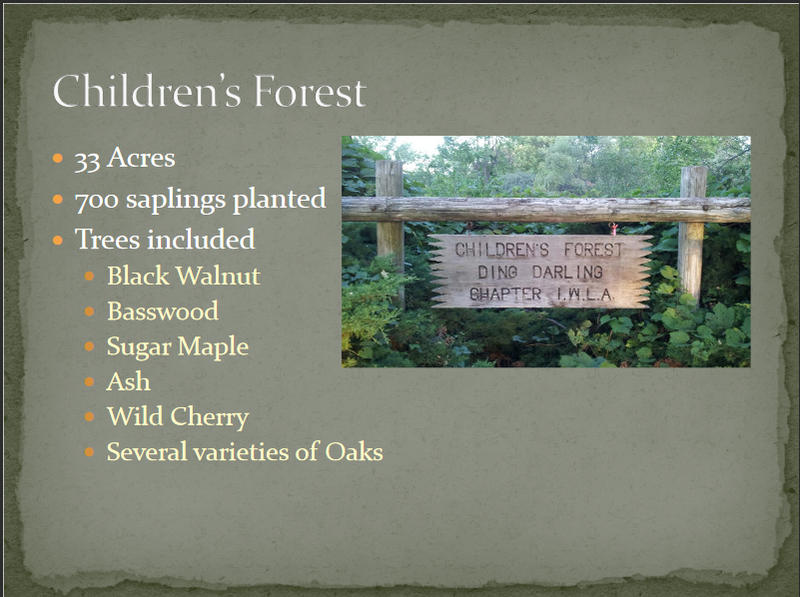 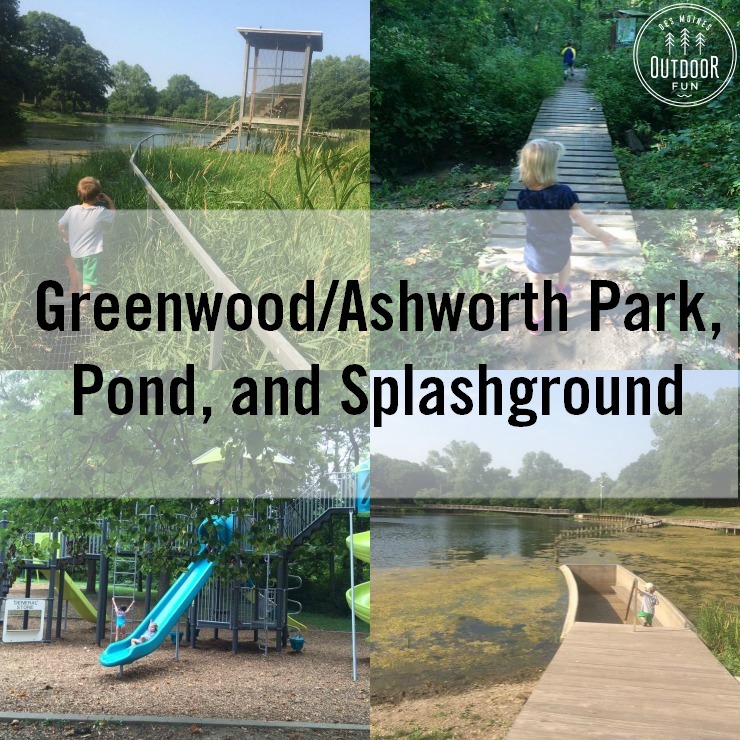 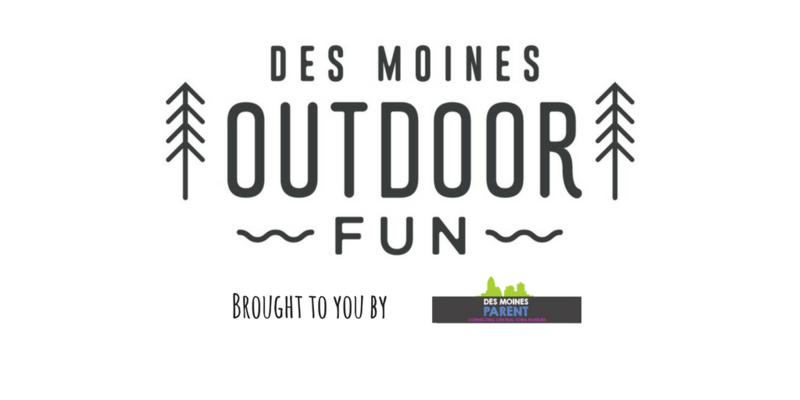 The Children’s Forest sounds really neat, and Ashley Okland has a fun dirt nature trail. 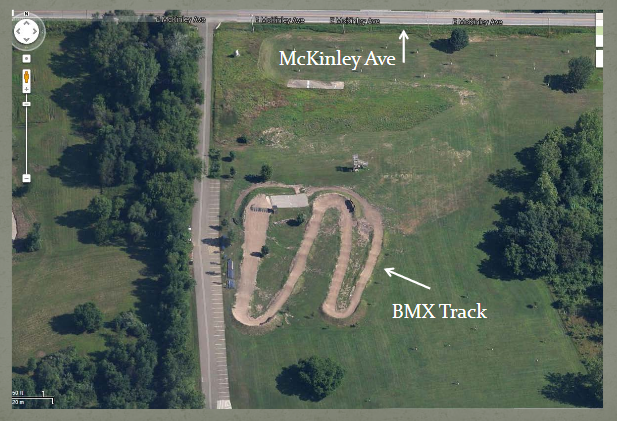 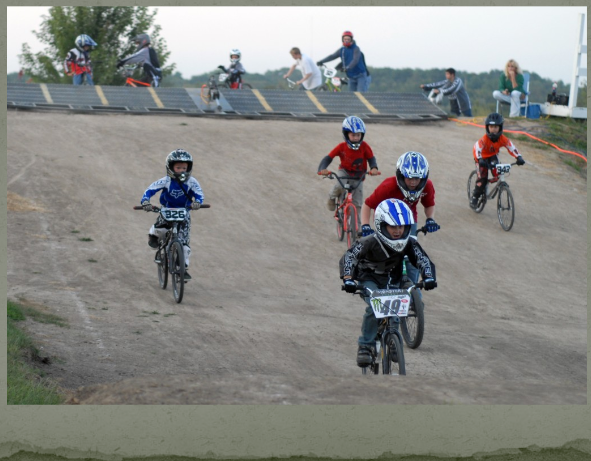 Other notes: BMX Track, 18 hole disc golf, dog park, nature trail, soap box derby track, pond, Children’s Forest. 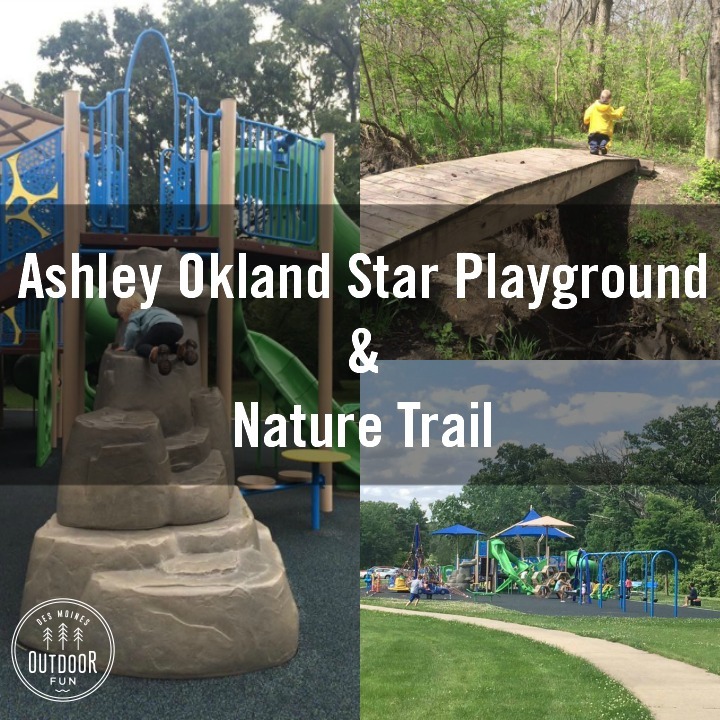 Ashley Oakland Star Playground is across the street – it is an adaptive, inclusive playground with a packed rubber ground, and has a separate site listing here. 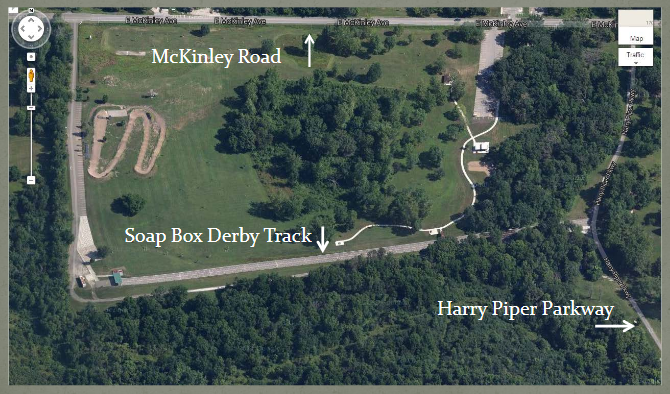 Nature trail map here.